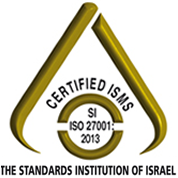 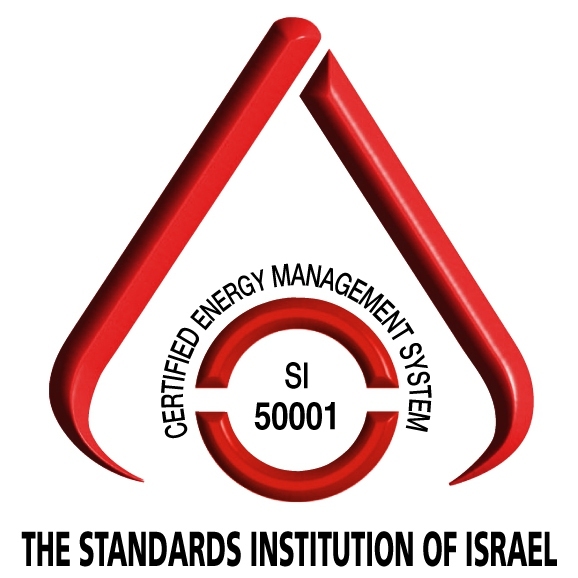 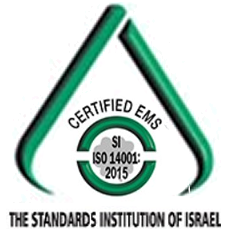 The company's facilities meet all the most stringent environmental and safety standards including the requirements of the Ministry of Environmental Protection and the Municipal Association for Environmental Protection in the Haifa Bay. 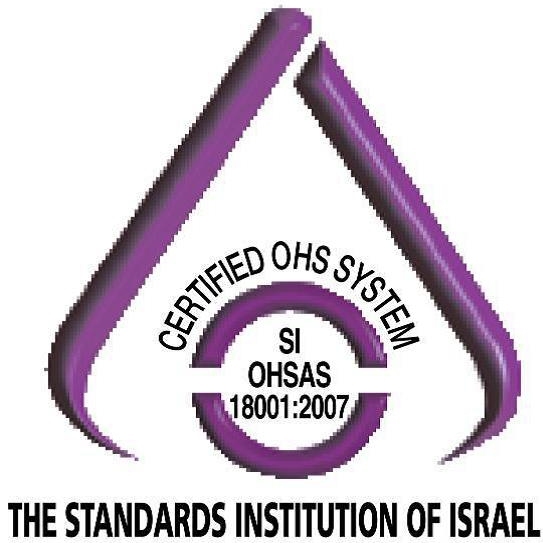 At the same time, the company is continually taking steps to reduce and prevent odor hazards while carrying out maintenance programs based on the most stringent international standards. 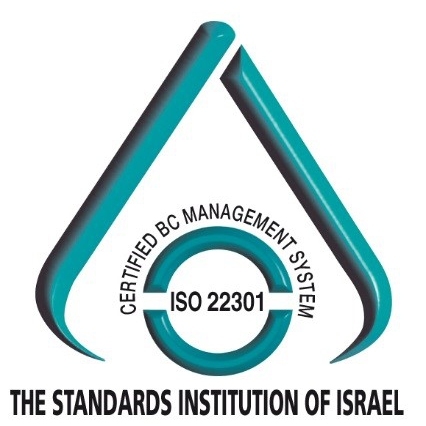 The company has built a system at the "Eshel Hanassi" site for vapor recovery for road tankers at the supply station.